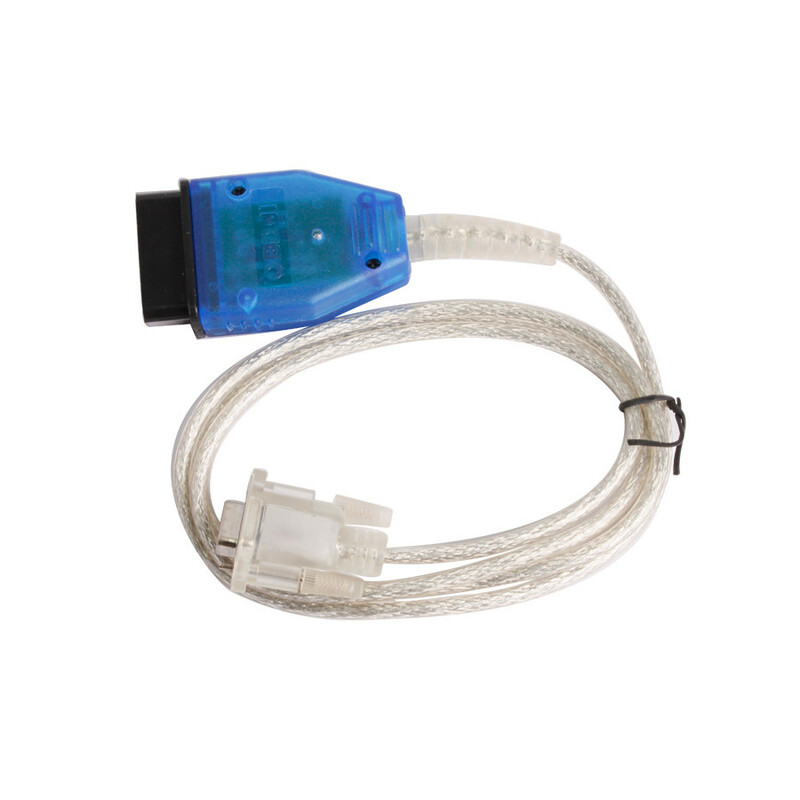 New Volvo Serial Diagnostic Cable, 232 Chipset based design, works excellently volvo fault code reader 1.3 serial version Serial port design, supports the most chanllenging time-critical application like serial EEPROM programming. This cable is used to connect a volvo vehicle to a PC for on-board diagnostics (OBD). 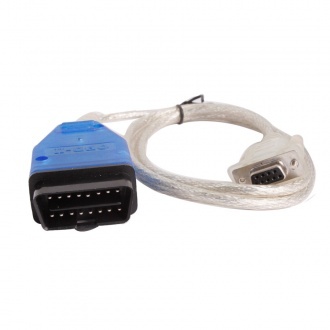 It is fully compatible with the diagnostic software version 1.3 from Volvo FCR. 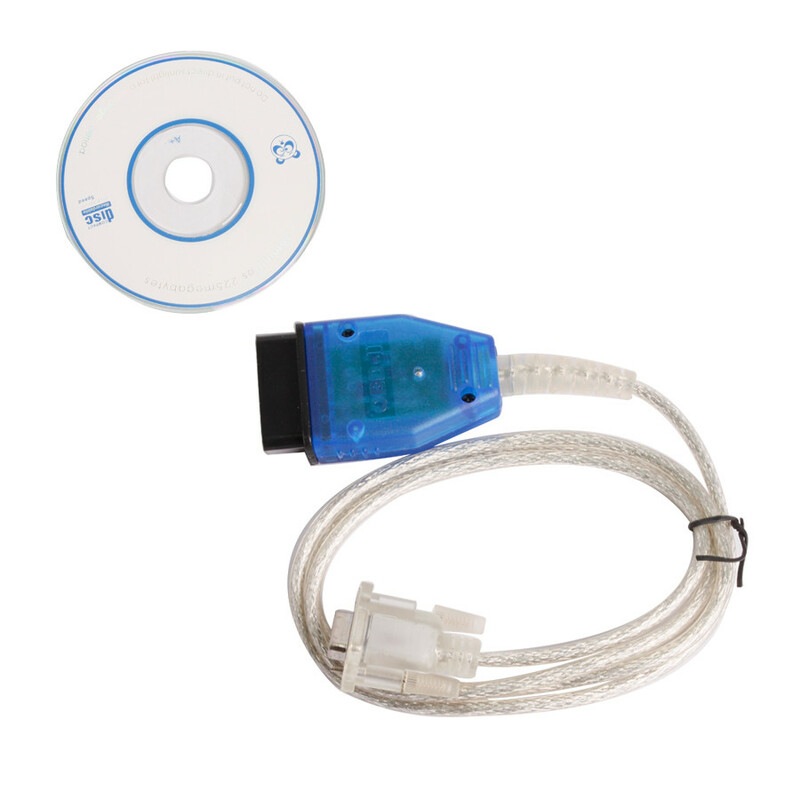 Volvo FCR is a software program that turns your PC into a sophisticated Volvo diagnostic tool. Built-in, Electronic Protection from the "Aftermarket Radio Problem"
Turn the car`s ignition switch ON. No need to start the engine. A PC running Windows: It is recommended to use at least a Pentium-100 (or AMD equivalent) with 16MB of RAM and Windows 95 or newer. Volvo FCR may work on some lesser PC`s, but anything less than the above recommendation is unsupported. Windows 95, 98, ME, NT4, 2000, and XP are all fine. Available disk-space is a total non-issue, Volvo FCR requires less than 1 MB. A PC running Windows: It is recommended to use at least a Pentium-100 (or AMD equivalent) with 16MB of RAM and Windows 95 or newer. Volvo FCR may work on some lesser PC's, but anything less than the above recommendation is unsupported. Windows 95, 98, ME, NT4, 2000, and XP are all fine. Available disk-space is a total non-issue, Volvo FCR requires less than 1 MB.